Manchester City manager Pep Guardiola has hit out at critics looking to undermine their title challenge this season following UEFA's decision to launch an investigation into a possible breach of Financial Fair Play regulations. European football's governing body are looking into possible financial doping following allegations made during the Football Leaks revelations, published by German magazine Der Spiegel. 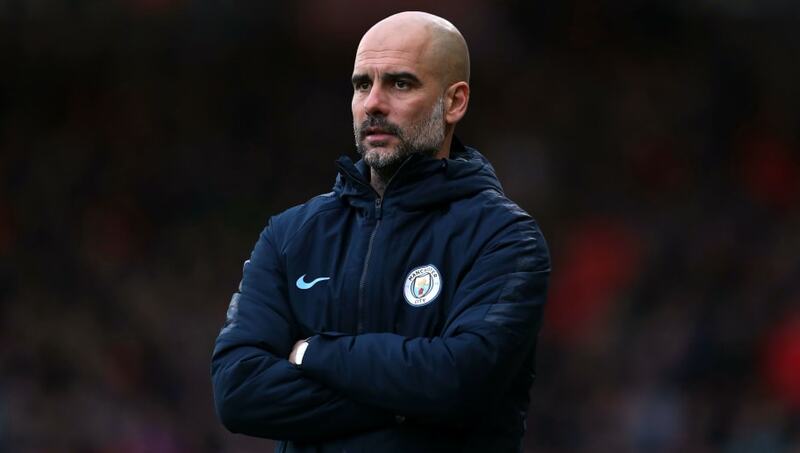 But Guardiola insists he is not paying any attention to his detractors, adding that people jumping on the bandwagon are just looking to undermine their achievements. "'I trust the club. When you are fighting, people want to underestimate what you achieve. I'm part of the club and back them 100%," Guardiola said, quoted by the Daily Mail. Manchester City have claimed that the informational published in the Football Leaks revelations were obtained via illegal hacking, while information surrounding financial irregularities are completely false. They've previously been deemed to be on the wrong side of Financial Fair Play regulations and were fined by UEFA five years ago, but any breach this time around could threaten the club with expulsion from the Champions League.